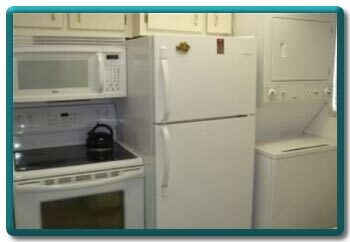 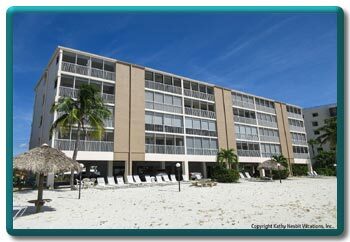 This 2 bedroom condo is located in the Castle Beach complex which consists of 24 units. 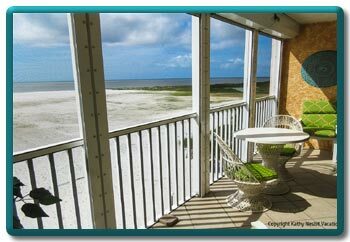 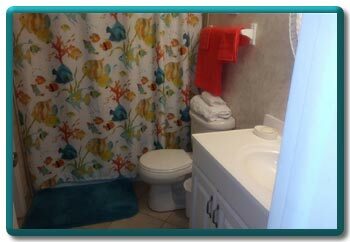 It is right on the Gulf of Mexico on a beautiful part of a private beach with Tiki huts. 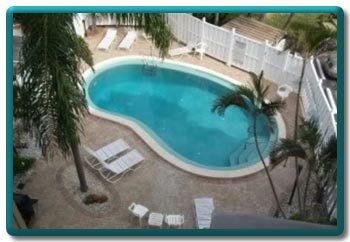 The complex offers a heated pool, and is perfect for sunsets and dolphin watching, shelling and taking long walks. 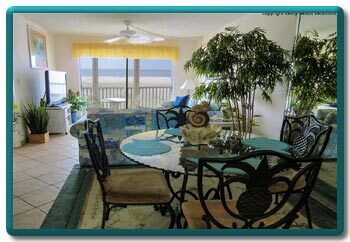 the condo is close to restaurants, shopping movies. 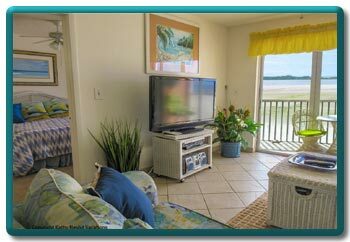 The condo is done in pastel COLORS CAN CALL FROM THE LANDLINE PHONE ANYWHERE IN THE US OR CANADA AND NOT HAVE TO USE YOUR CELL PHONE WIFI AND A NEW 46 INCH 1080 TV WITH CABLE IN THE LIVING ROOM AND THE MASTER BEDROOM ALSO YOU CAN E MAIL ME FOR 32 PICTURES DEC AND THE WEEK IN JAN ARE A STEAL DUE TO CANCELLATIONS I WAS HOLDING FOR PEOPLE. 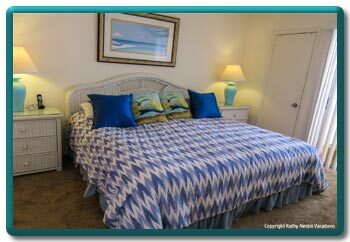 A public golf course & tennis are nearby and the beach is private. 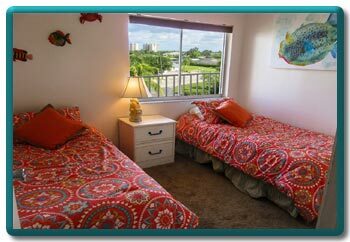 You can gamble, eat out, visit the flea markets or take the Key West Express for the day! 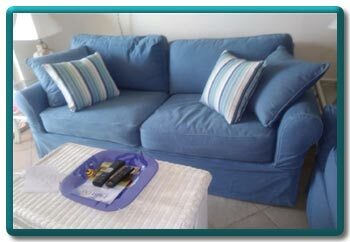 Key West Express SHOPPING is nearby! 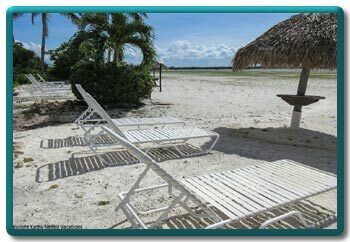 We are at the quiet end of the island more high in homes secure building and a beautiful private beach.